For countless reasons – cheap food, a central location – the Little India neighbourhood is home to Singapore’s highest concentration of hostels. Since it’s no secret that backpackers like to drink, backpacker bars have popped up to keep them full of Tiger Beer. Here’s a rundown of where to go and what to expect. Hostel, bar, massage parlour, restaurant. Repeat. The Prince of Wales: This Aussie joint is Little India’s original backpacker bar with a pool table, free WiFi, big-screen TVs and – most important of all – cheap pints. 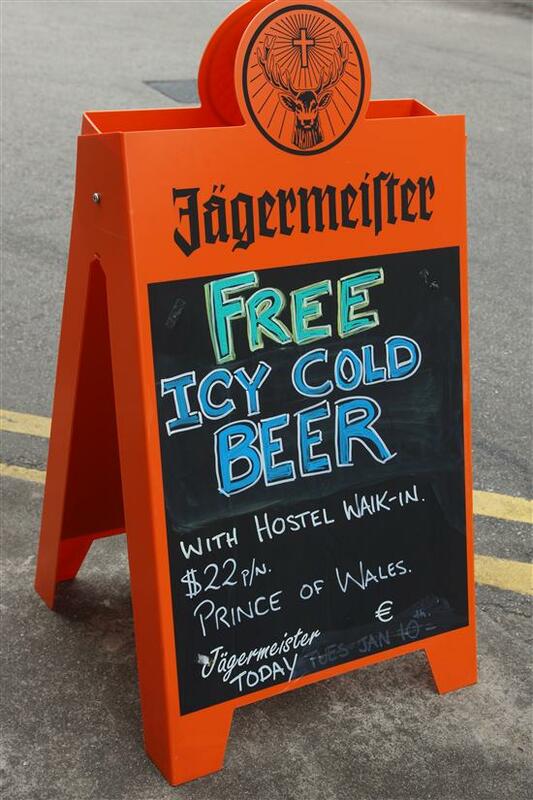 Since the PoW is also a hostel, you’ll always find someone to drink with and they even advertise a free beer for walk-in guests. A live band rocks the beer garden nearly every night, but the weekend shows (or maybe the S$6 ciders?) attract the biggest turn out. Countryside Cafe: This unassuming spot is a cheap restaurant by day and a low-key watering hole by night. The Western menu (nachos, spaghetti, baked beans on toast) is popular with backpackers not brave enough to eat at Tekka Market, or they also serve bland Indian food. 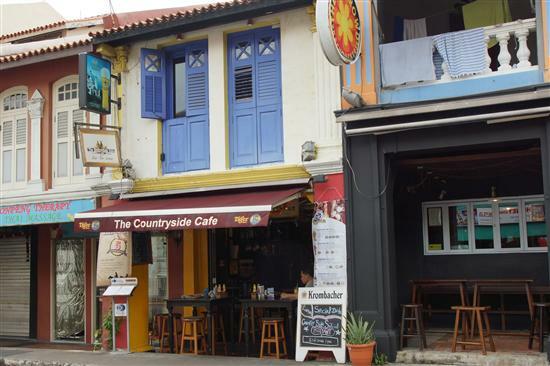 The Countryside Cafe is one of the cheapest places to drink with mixed drinks from S$7 and pitchers of Tiger beer for S$18, and a collection of board games and magazines helps while away the time. A bunk and a beer -- what more could you ask for? Jibber Jabbers: The heart of backpacker country (it’s next door to the popular Inn Crowd guesthouse) seems like the perfect place for a hippie-themed bar like Jibber Jabbers. Located in a renovated shophouse, the walls are painted with psychedelic art and there are low tables with cushion seating. The staff are as fun-loving as the customers and there are nightly booze bargains like S$5 tequila shots on Tuesdays and S$12 jugs of Tiger on Thursdays. Zsofi Tapas Bar: If there’s one thing backpackers love more than a cheap drink it’s free food, right? With that premise, Zsofi reels in the backpackers with their “one drink = one free tapas” premise. The bar has a few European beers on tap (starting from S$9), plus the standard cocktails, wine and yummy sangria. The space is very laid-back with big tables and graffitied walls, but the best place to be after sundown is definitely the rooftop terrace.